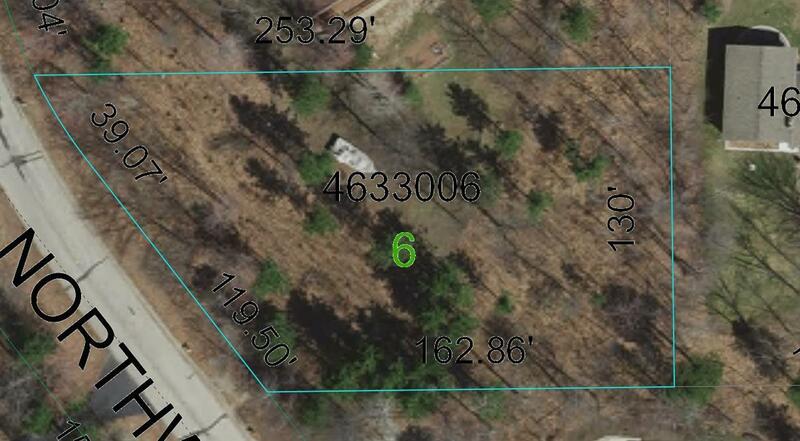 Unique wooded lot located in the Pulaski School District giving you the freedom to live in an area close to Green Bay with minimal restrictions. 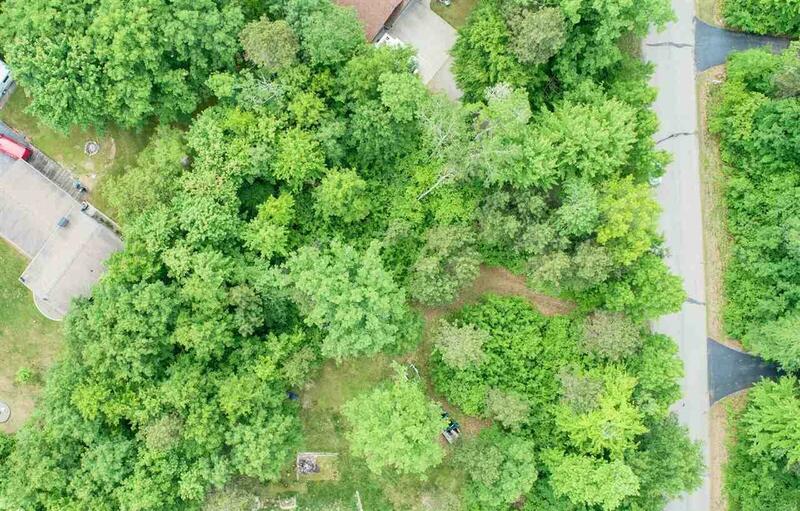 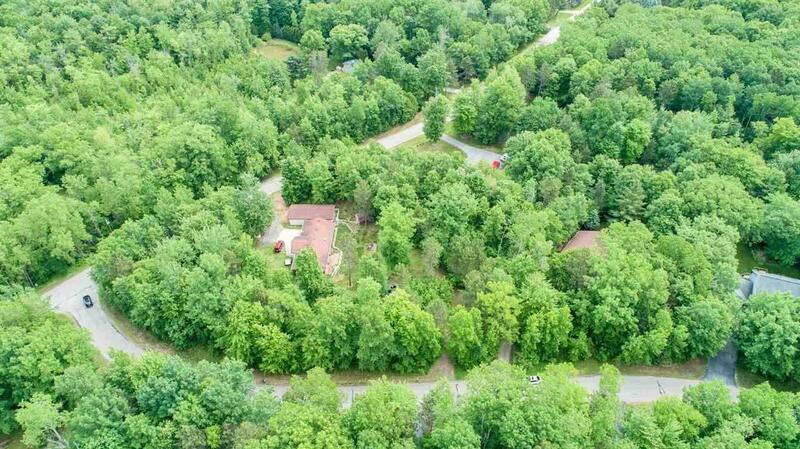 This sandy wooded lot will allow you to have a private setting and also favorable septic options. 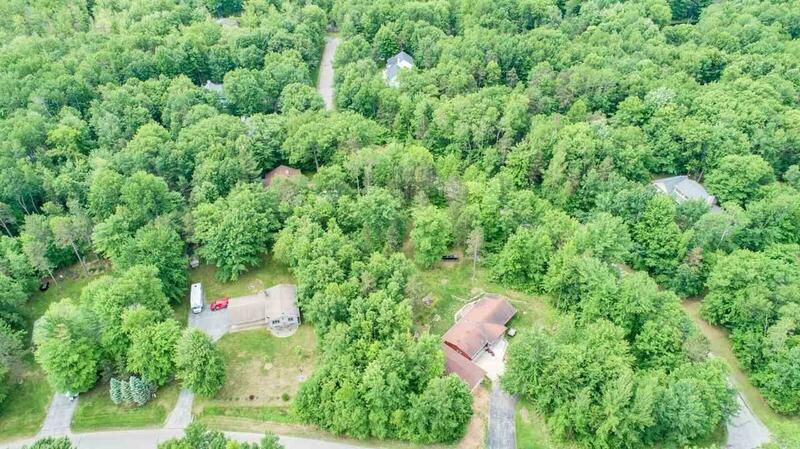 Natural gas available per WPS as well as high speed internet.